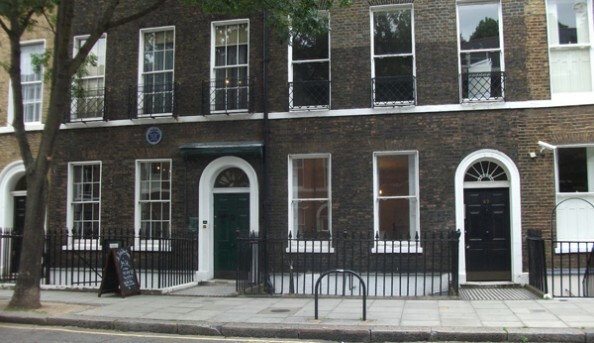 The famous writer Charles Dickens lived at 48 Doughty Street from 1837 until 1839 and described it as ‘my house in town’. 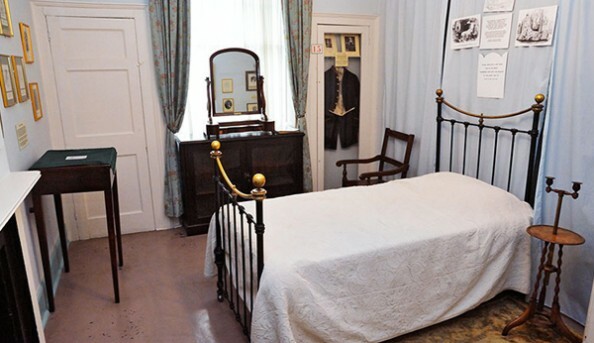 Two of his daughters were born there and some of his cherished novels were written there including Oliver Twist and Nicholas Nickleby. 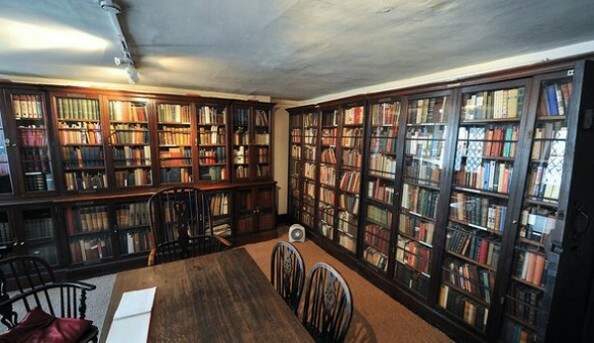 The site was threatened with demolition in 1923, but the Dickens Fellowship stepped in and acquired it. 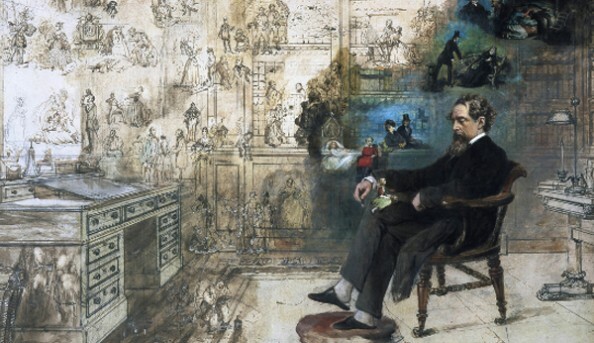 Soon after in 1925 the museum opened, becoming the world’s finest Dickens-related collection. 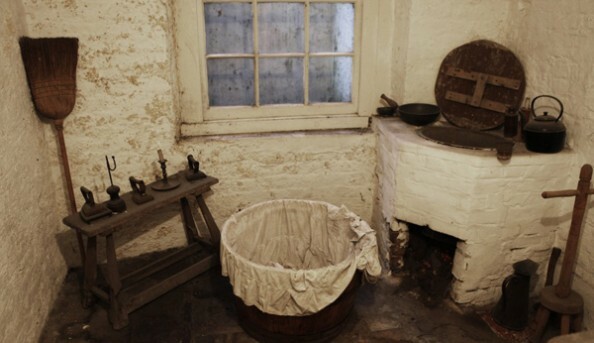 Send an email to Charles Dickens Museum.